Have the best job ever! 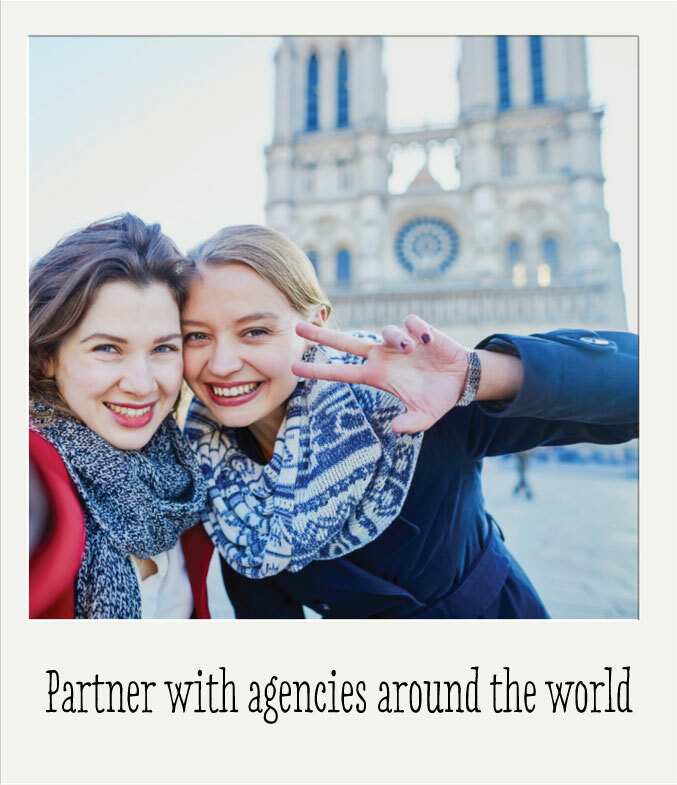 Ever dreamed about working internationally? 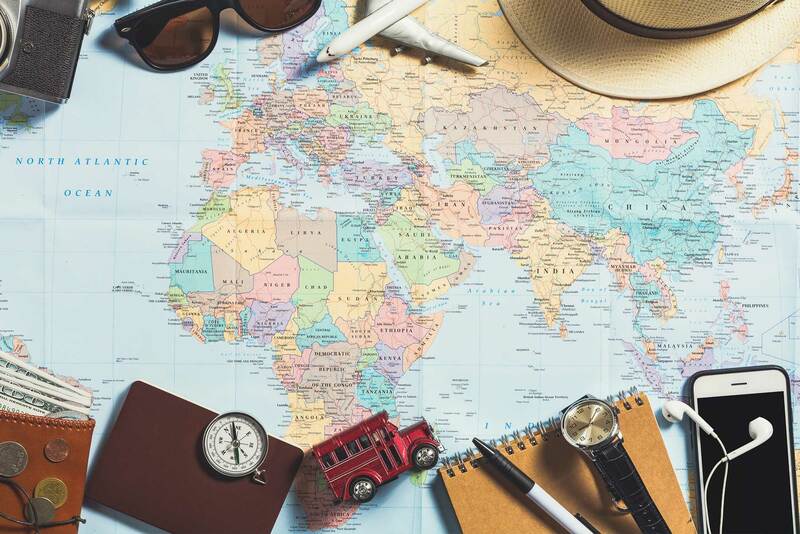 What about immersing into a new culture or learning a new language? Being an Au Pair is a life-changing experience that will help you increase independence, have new adventures and gain competitive advantages for future endeavours. An Au Pair is a young adult, usually between 18-30 years old, who lives with a host family to provide child care abroad. An Au Pair might also be asked to provide some light housekeeping while the family is away at work and school. They are immersed in the culture to learn new customs, traditions and even a new language! “Au Pair” is a French term which is defined as “equal to”. This means that Au Pairs build a reciprocal relationship with a host family of respect, communication and cultural exchange. An Au Pair acts as a “big sister” to the host child(ren). Au Pairs have a unique cultural exchange by experiencing daily life with an international family. 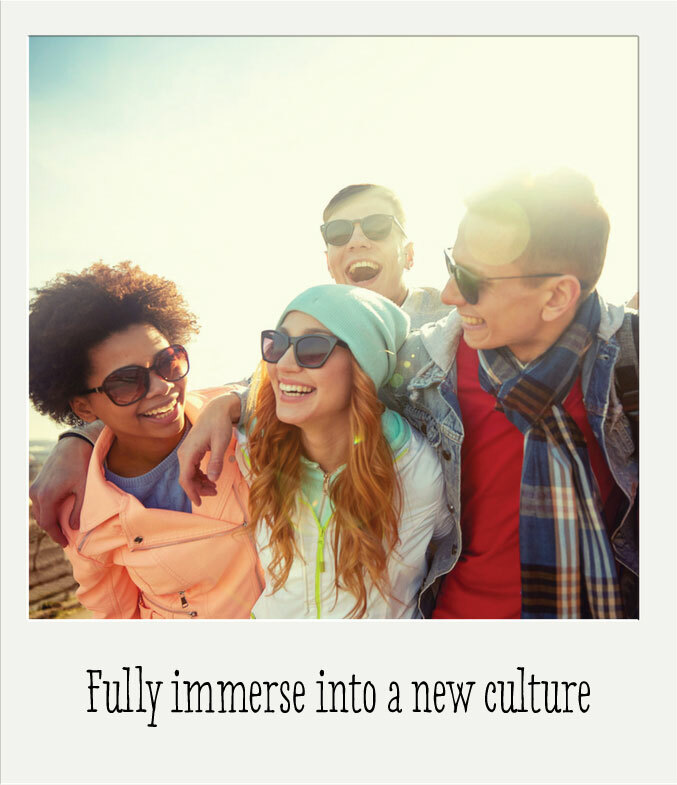 By fully immersing into a new culture, Au Pairs can learn new customs and share their own culture with the family. They make new international friends who are also working as Au Pairs! 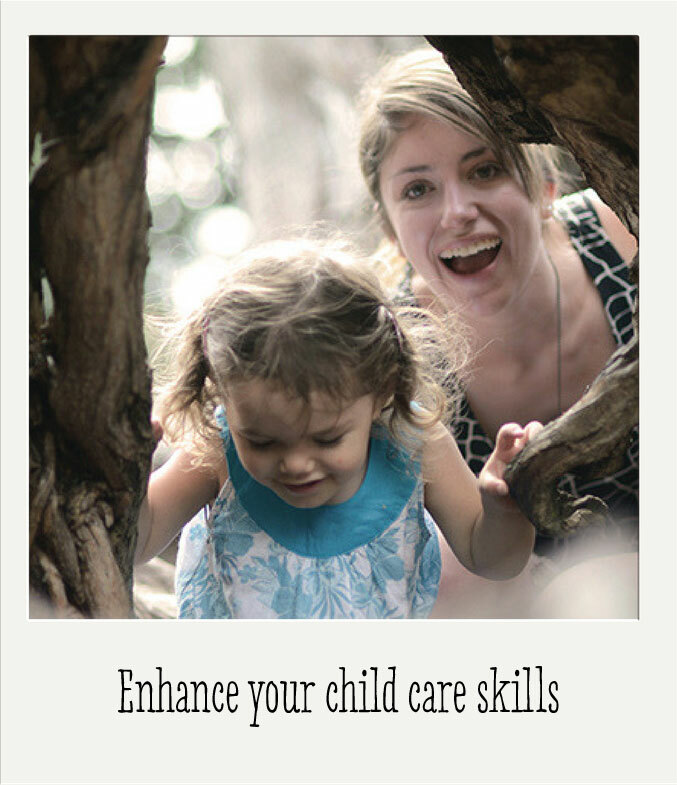 What are the requirements of an Au Pair? Australia – Ever dreamed of surfing with the pros? Cuddling with a Koala? Or finding P. Sherman 42 Wallaby Way, Sydney? Go down under for your Au Pair experience! Live with an Aussie family for 6-9 months all while taking in the outdoorsy culture of Australia. New Zealand – A Kiwi family is waiting for a bright, energetic and English speaking applicant like you! Stay for 6-12 months in beautiful New Zealand; a perfect location for applicants with an Early Childhood Education degree. 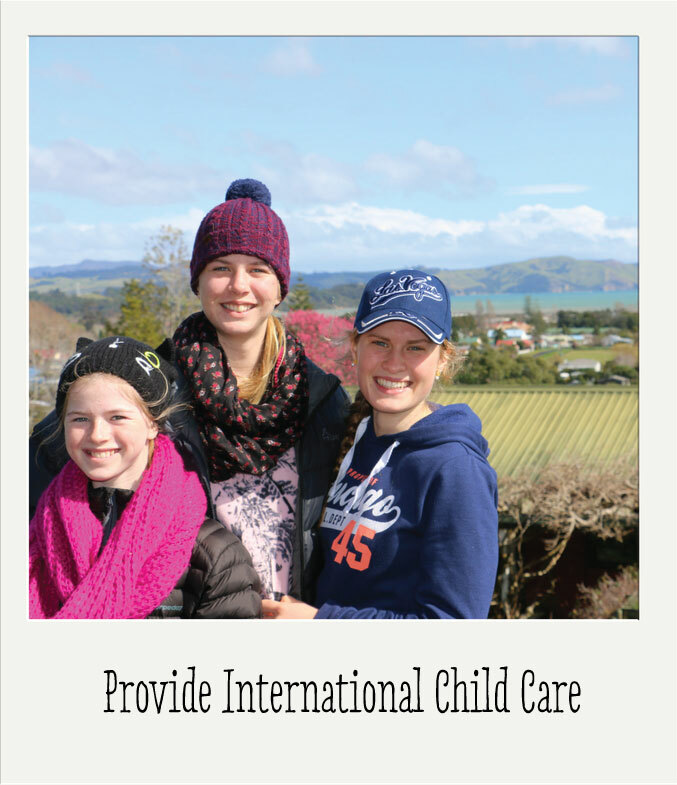 Au Pairs in New Zealand get support and resources from a qualified ECE teacher! France – Say “bonjour!” to a host family from France. This historic country has so much to offer an applicant looking to expand on their French language skills all while eating delicious cheese! Many families looking for an English/French speaking applicant who can teach their child(ren) a new language. Spain – Run with the bulls and eat tapas daily in beautiful Spain! This Au Pair program runs for either 1-3 months during the summer or 3-12month during the school year. Brush up on your Spanish and get ready your salsa shoes ready! United Kingdom – Be an Au Pair in jolly ole England! Spend up to 12 months with a host family and bask in the beautiful “roaring fields” that Ed Sheeran can’t stop singing about. Step 1: Call or email us to speak with an agent to decide upon a destination. Step 8: Fly to your new country and meeting your host family! 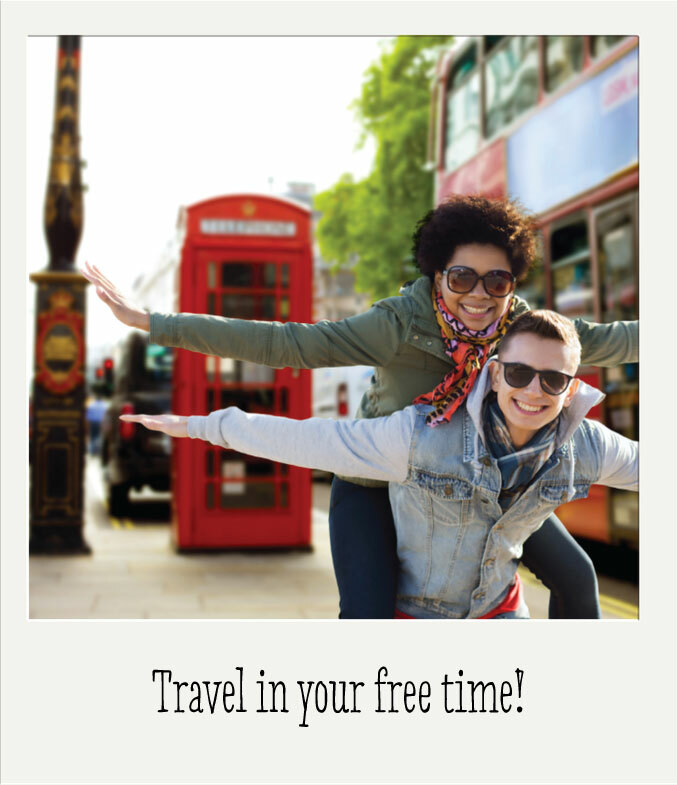 Contact us today to find out how you can be an Au Pair!